Kamen Rider: Battride War Genesis is releasing on PlayStation 4, PlayStation 3, and PS Vita in Japan on February 25th, according to the latest issue of Famitsu. 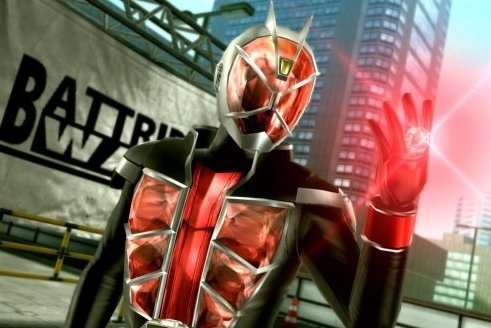 Unfortunately, there aren't too many details surrounding the game's release at this time other than the fact that Takeshi Hongo, or the first Kamen Rider ever, will be making an appearance. 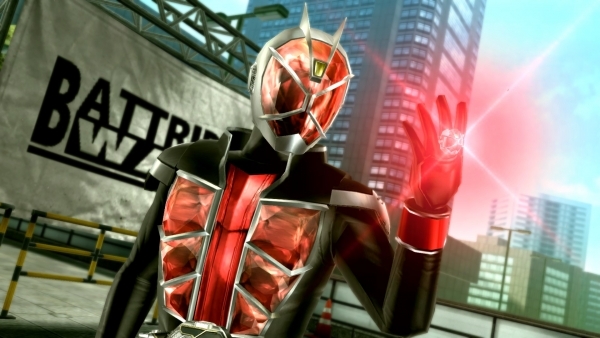 The game itself will feature various stages that follow the first episode of each Rider's existence. Personally, I'm pretty excited that this should include Kamen Rider Kiva, since that's the most awesome-looking costume and premise. Believe that.